First script reading for OCN drama series “Voice 3” took place February, 2019 in Sangam-dong, Seoul, South Korea. The first script reading also confirmed that Lee Jin-Wook will return as lead male character Do Kang-Woo. 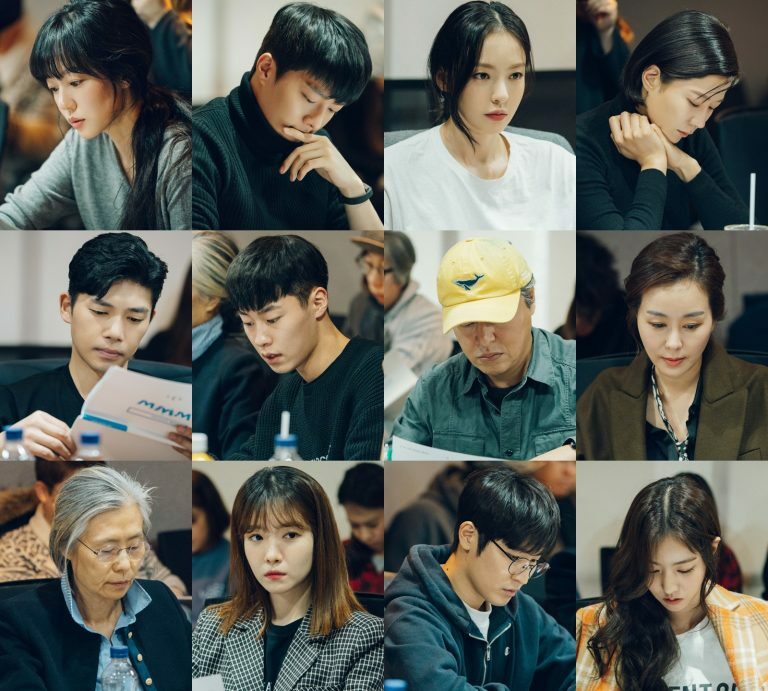 Main cast members including Lee Ha-Na, Lee Jin-Wook, Son Eun-Seo, Kim Woo-Seok, Kim Joong-Ki, Song Boo-Gun and Kim Ki-Nam all attended the first script reading. All of the performers also appeared in “Voice 2.” “Voice 3” will center around 112 emergency call center members and a international evil cartel. Teaser trailer #2 added and here’s 3 teaser posters for upcoming KBS2 drama series “Mother of Mine.” The drama series follows the love-hate relationship between a mother (Kim Hae-Sook) and her three adult daughters (played by Kim So-Yeon, Yoo-Sun and Kim Ha-Kyung). 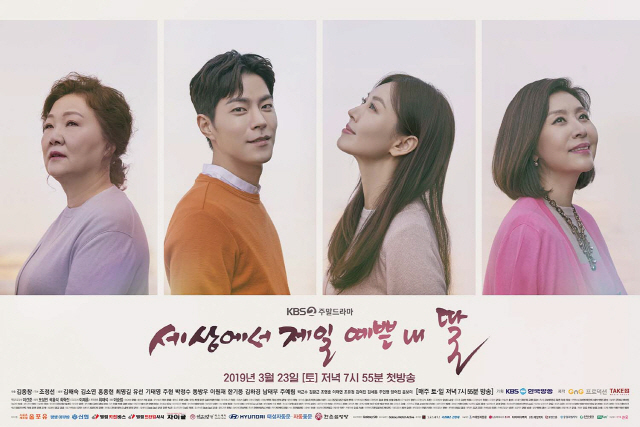 “Mother of Mine” will take over KBS2’s Saturday and Sunday 8pm time slot on March 23, 2019. It’s predecessor “My Only One” is consistently ranked #1 in its time slot and most recently hit 49.4% nationwide viewership ratings. Here’s the main poster for upcoming KBS2 drama series “My Fellow Citizens” starring Choi Si-Won, Lee Yoo-Young and Kim Min-Jung. 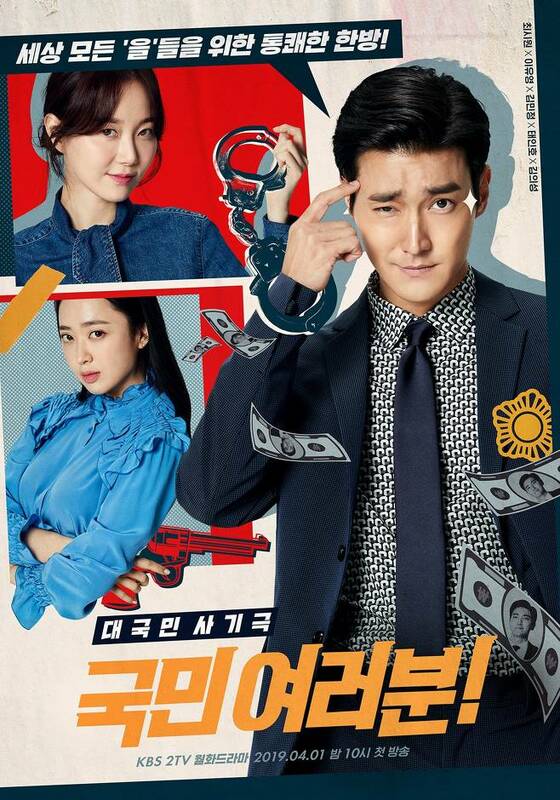 The poster shows the interweaved relationship between the three main characters: Choi Si-Won as conman Yang Jung-Kook, Lee Yoo-Young as detective Kim Mi-Young and Kim Min-Jung as loan shark queen Park Hoo-Ja. “My Fellow Citizens” first airs April 1, 2019 in South Korea. Teaser trailer #2 added for MBC drama series “The Banker” starring Kim Sang-Joong and Chae Shi-Ra. The drama series is based on manga series “Kansayaku Nozaki Shuhei” by Ryouka Shuu & Shigeru Noda. In teaser trailer #2, Kim Sang-Joong narrates in Korean with “As long as I work as an auditor, I will keep my principles.” Meanwhile, above is the first character poster from the drama series which features Kim Sang-Joong as No Dae-Ho. 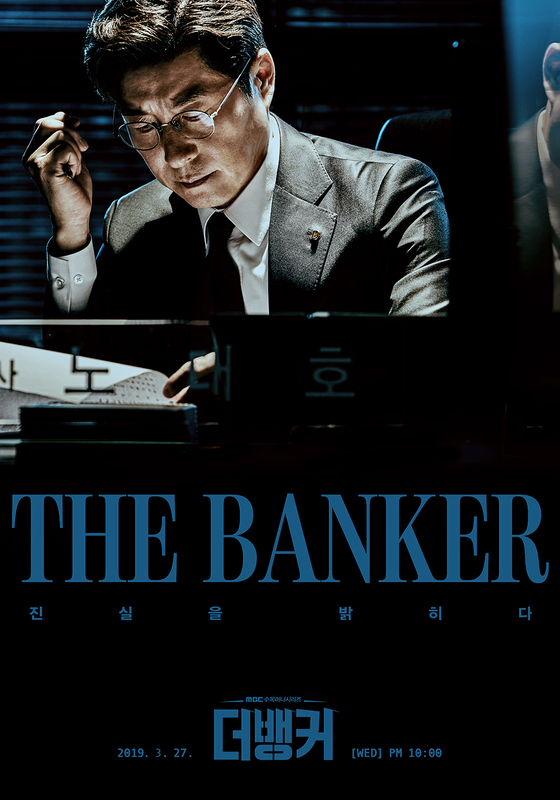 “The Banker” firast airs March 27, 2019 in South Korea. Teaser trailer #4 added for upcoming KBS2 drama series “My Fellow Citizens” starring Choi Si-Won (Super Junior), Lee Yoo-Young and Kim Min-Jung. 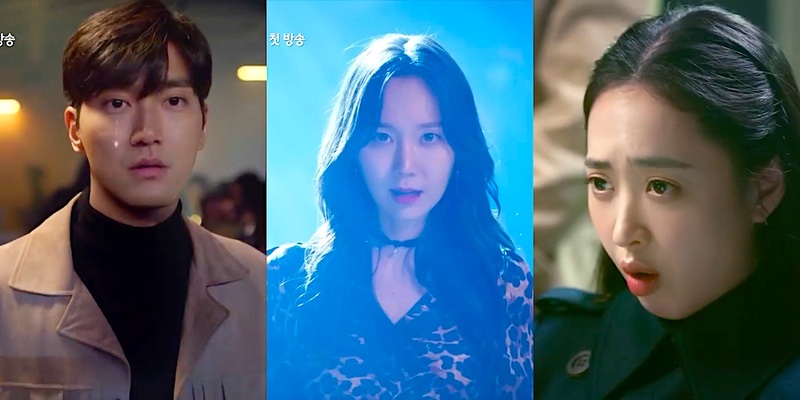 Although the teaser trailer doesn’t feature much in dialogue it does give good visual clues into the characters of swindler Yang Jung-Kook (Choi Si-Won), Detective Kim Mi-Young (Lee Yoo-Young) and mysterious woman Park Hoo-Ja (Kim Min-Jung). 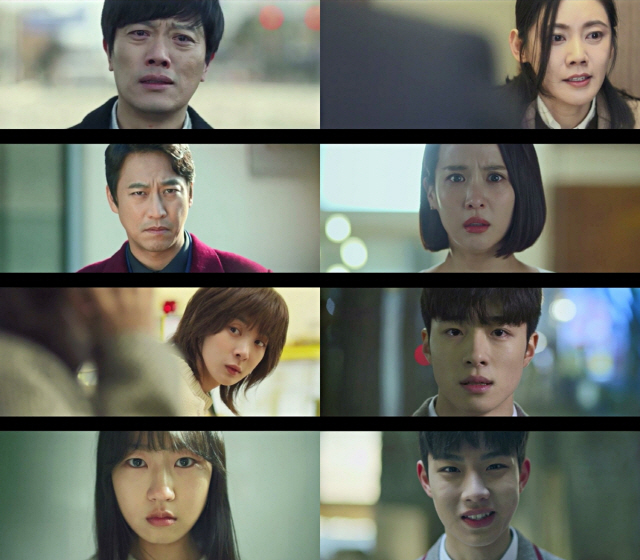 Meanwhile, below are the first still images from the drama series. The still images are taken from the first day of filming for the drama series which took place January, 2019. The scene has Choi Si-Won as Yang Jung-Kook and Lee Yoo-Young as Kim Mi-Young sitting near a window and cuddling together. Um Tae-Goo, Cheon Ho-Jin and Esom are cast for lead roles in OCN drama series “Save Me 2.” The drama series is a sequel to 2017 OCN drama series “Save Me,” but appears to have new characters and new script. Screenplay for “Save Me 2” will be set in the town of Wolchoori after the town is designated as an area to be submerged. Um Tae-Goo will play Kim Min-Cheol who returns to his hometown of Wolchoori. Esom will play Kim Min-Cheol’s younger sister Kim Young-Sun. Cheon Ho-Jin will play Choi Kyung-Seok. He is a stranger that comes to Wolchoori and attempts to start a religious group. “Save Me 2” first airs May, 2019 in South Korea. 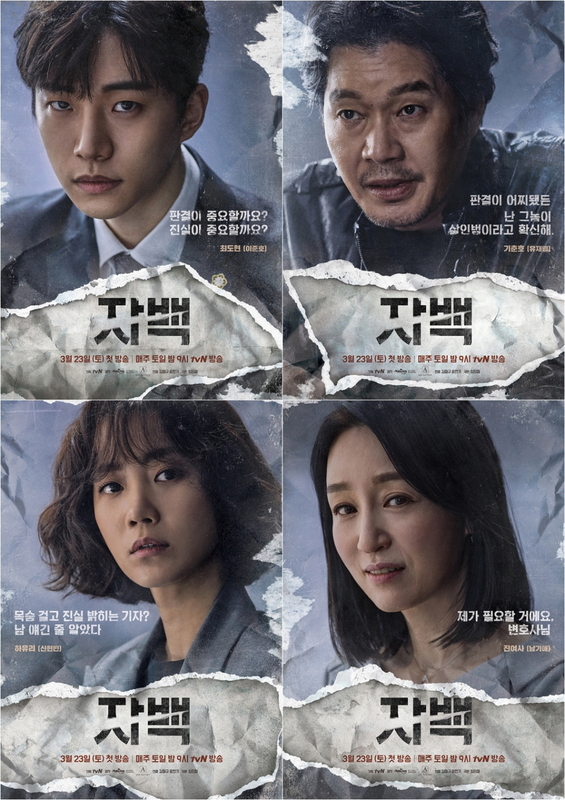 “Confession” first airs March 23, 2019 in South KOrea. 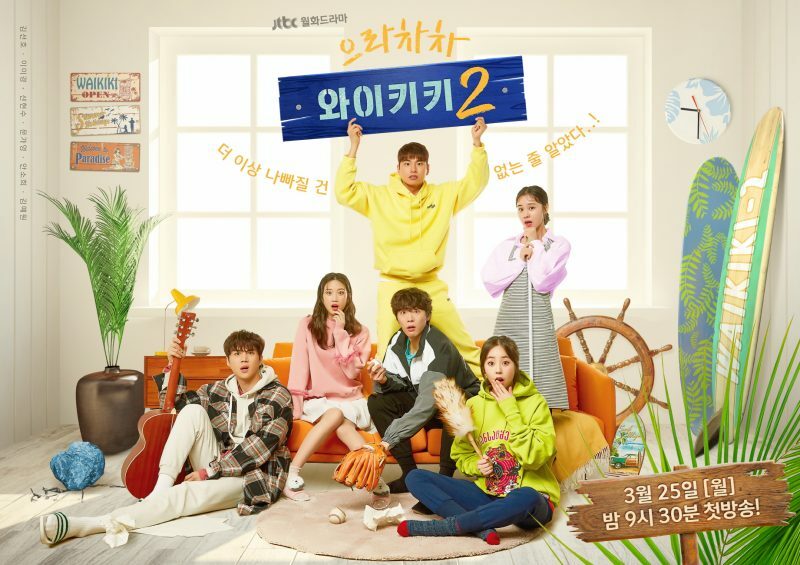 Main poster and teaser trailer #4 added for JTBC drama series “Welcome to Waikiki Season 2.” Caption on the main poster states in Korean “We thought nothing could be worse!” Appearing on the main poster are main cast members Lee Yi-Kyung, Kim Sun-Ho, Shin Hyun-Soo, Mun Ka-Young, Ahn So-Hee and Kim Ye-Won.